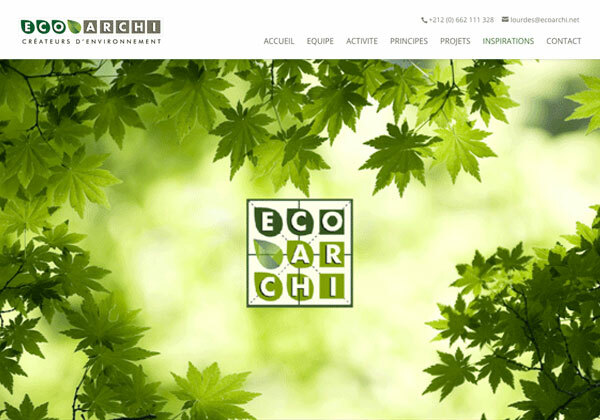 One of the projects developed with our Morocco-based partner agency Comunicare International, who designed the client’s corporate identity and offline supports, and asked GSI to develop the EcoArchi website. We created a responsive WordPress website that matches the “green” identity of the client – simple, clean and direct, and in French language, adequate to the client’s needs. This is a project from our spinoff Truly Social.